This entry is part 16 of 29 in the series Bookshelf. Galatians stands as an eloquent and vigorous apologetic for the essential New Testament truth that people are justified by faith in Jesus Christ — by nothing less and nothing more — and that they are sanctified not by legalistic works but by the obedience that comes from faith in God's work for them, in them and through them by the grace and power of Christ and the Holy Spirit. It was the rediscovery of the basic message of Galatians (and Romans) that brought about the Protestant Reformation. Galatians is often referred to as "Luther's book," because Martin Luther relied so strongly on this letter in all his preaching, teaching and writing against the prevailing theology of his day. 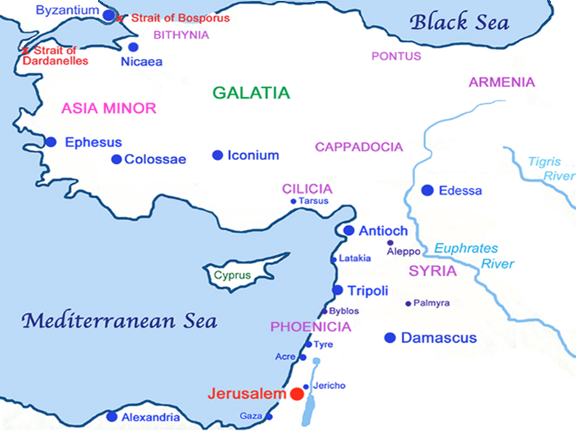 It is also referred to as the Magna Carta of Christian Liberty. Thank you, @Halbhh. Amen. All glory to God. And it's very interesting then what happens in chapter 5. Just like in other epistles Paul writes -- sooner or later Paul moves to the 2nd thing, which is after we are justified by faith, then we absolutely are commanded to do right actions, and to stop doing wrong actions. And it matters, Paul makes clear. He warns us emphatically on this, over and over, in all his epistles. 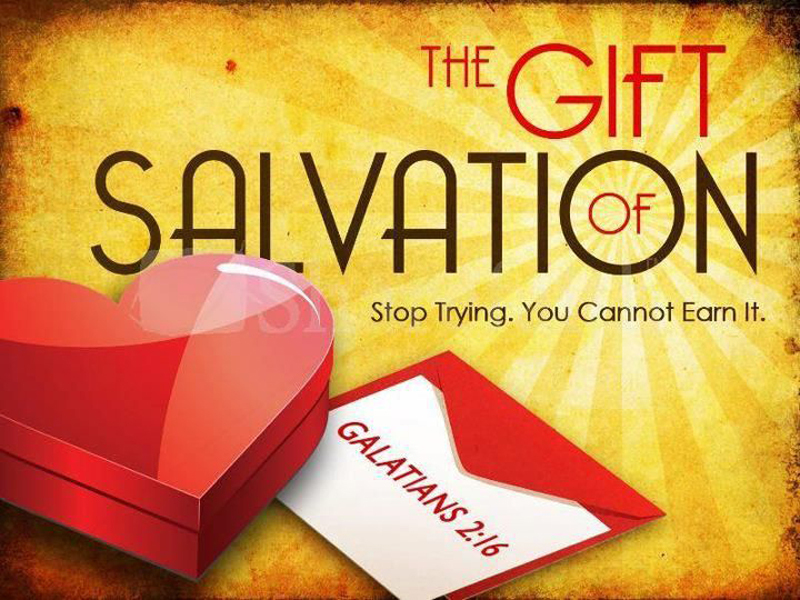 In Galatians, this parts begins in chapter 5 verse 13 (and continues on quite a while, into chapter 6), but in other epistles it begins somewhere also. In that we see Paul echoing James, and Christ. We are saved by faith, and then....we must do, actions, commanded to us. So....it's faith, and then works. In sequence, if you like. Without the doing, we fall (and would get destroyed if we don't turn and repent and change) just as Christ told us in Matthew chapter 7, verses 24-27. There is never a dichotomy or opposition between faith and works, but they are hand in hand. Faith comes first, and if it is real, works will happen. 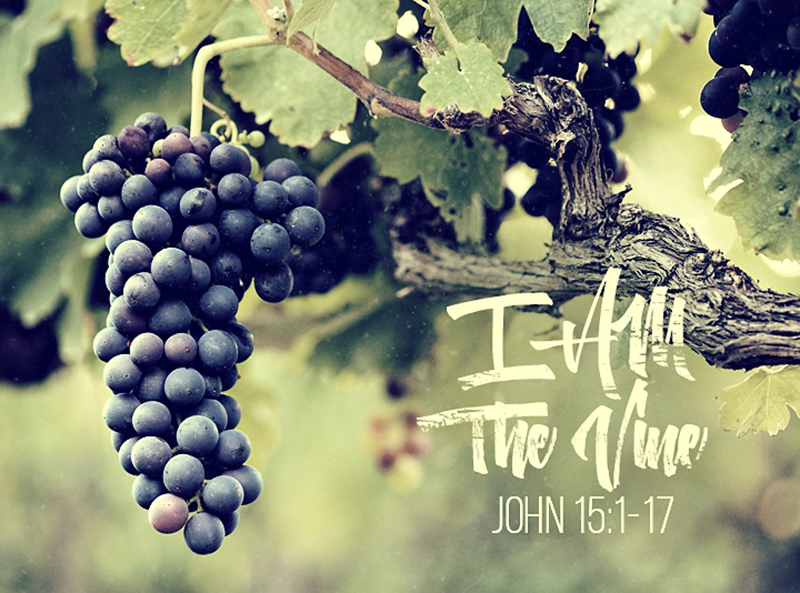 One of the best aids for anyone trying to get this all right, in the right sense that aligns to Christ, is to absorb John chapter 15, verse 1 through 17.